AWS Elemental MediaStore is an AWS storage service optimized for media. It gives you the performance, consistency, and low latency required to deliver live streaming video content. 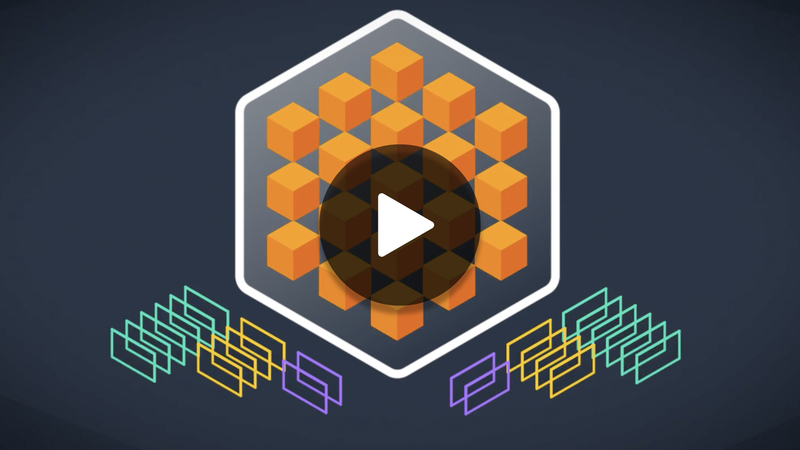 AWS Elemental MediaStore acts as the origin store in your video workflow. Its high performance capabilities meet the needs of the most demanding media delivery workloads, combined with long-term, cost-effective storage. AWS Elemental MediaStore is optimized to deliver performance to meet the unique requirements of high-scale, high-quality media workloads (delivering low-latency reads and writes concurrently). This means you can deliver consistent quality-of-service to your viewers, lowering the risk of buffering video and reducing end-to-end latency. AWS Elemental MediaStore scales automatically with the volume of requests you receive. Increases in load don’t negatively impact the quality of the viewing experience. This automatic scalability eliminates the expense and complexity of pre-provisioning capacity. If your audience size goes down, there is no need to de-scale - the service automatically sizes to varied capacity while you pay only for what you use. AWS Elemental MediaStore integrates with AWS features for access control, using AWS Identity and Access Management (IAM) policies and roles, with support for resource policies, allowing you to specify granular access controls. Every year, Pac-12 Networks offers live coverage of 850 sporting events, making it one of the top live sports producers in the United States.